During the show we thought of a really cool name, but we’ve forgotten it now! 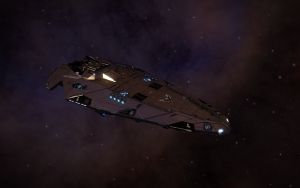 Ship naming – transmission intercepted. Urr… Guys? FD? WHAT HAVE YOU DONE! 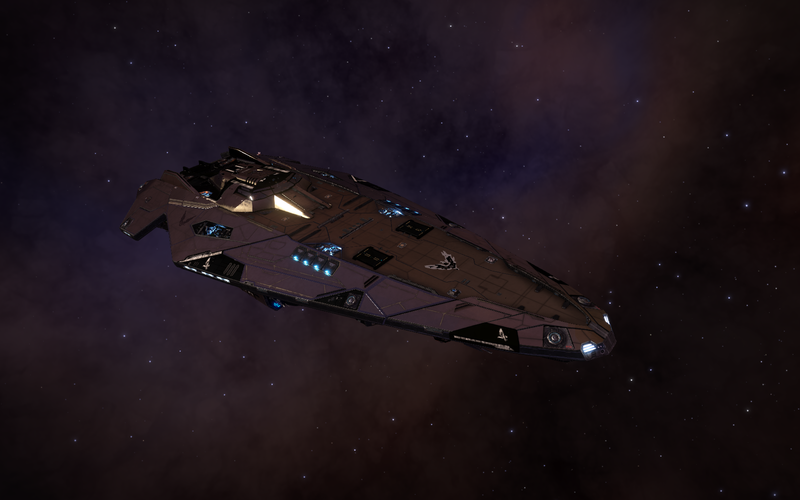 The long crawl to Colonia continues…. Dean And Dan are Elite Dangerous NOOBS! Because SPACE?! 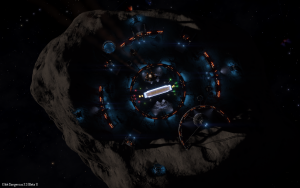 Formidine Rift – Conlux Delta base found and the missing Gamma beacon has been found. However, as of this moment, the discoverer of these ruins (Cmdr Baton) is being held hostage by his supposed wingmate of (Cmdr Goliat) and has set a ransom of 50 tonnes of low temp diamonds. (Nice bit of RP here I think) – RP resolved and we noh have the location of the Delta Base, Two left! http://inara.cz/ – is an extensive fan site which holds a fantastic amount of Data taken from the game, they ask the community to bare with them as they update the site with the latest changes, They do this for free and in their spare time. 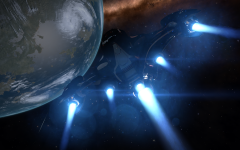 Happy Birthday to Cmdr Ignatius J Reilly – because SPACE! 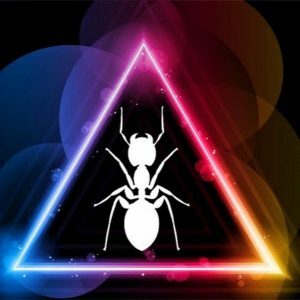 Join the Lave Radio Crew as they embark on a dangerous adventure with Olive Hume of Spidermind Games, as he as our chief guide and games master runs us through an experience powered by his amazing Tabletop Role Play Game. 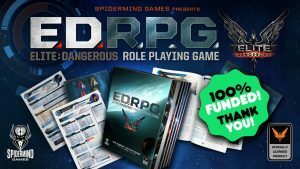 Recently they crossed the line on Kickstarter but currently are working towards their multiple and spectacular stretch goals. They also have provided a sample play along document to try before you back, but maybe this podcast will make your mind up for you.